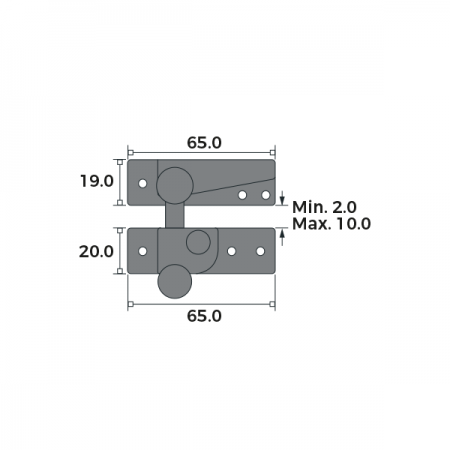 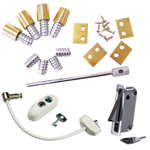 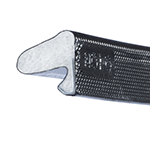 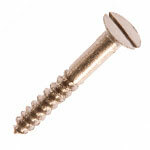 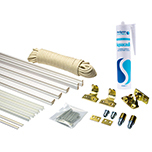 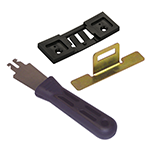 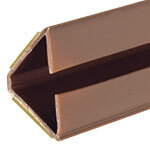 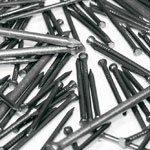 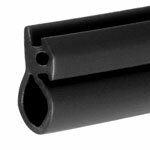 Our Forged Straight Arm Fastener is designed for strength and durability. 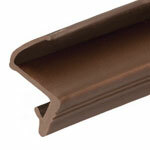 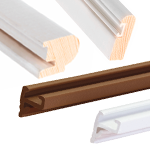 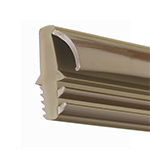 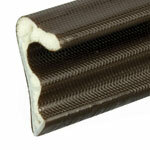 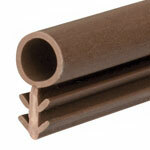 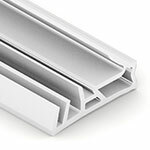 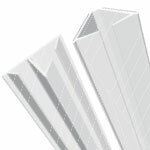 It’s classical design is ideal for use with traditional windows and more contemporary models. 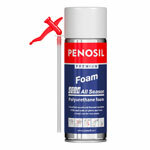 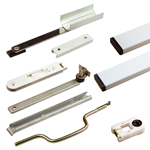 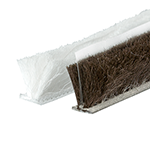 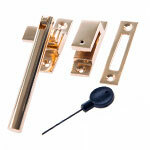 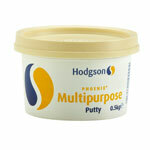 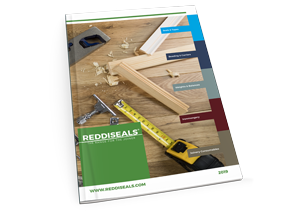 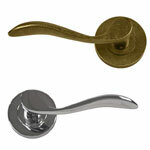 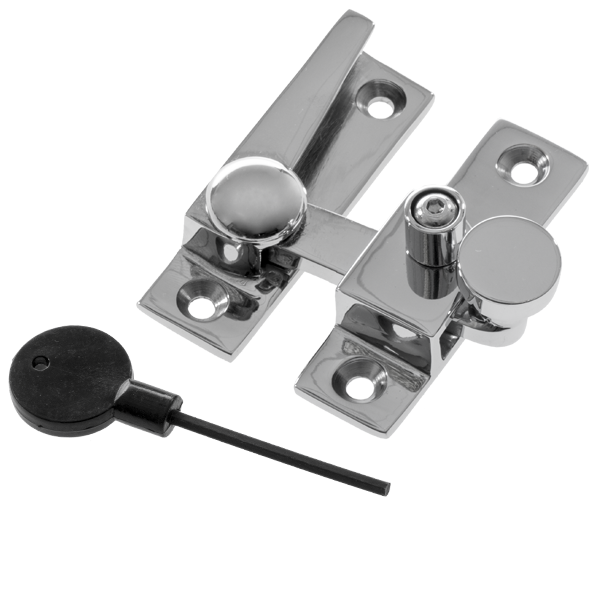 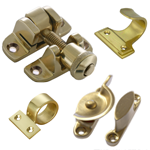 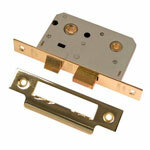 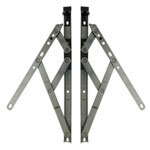 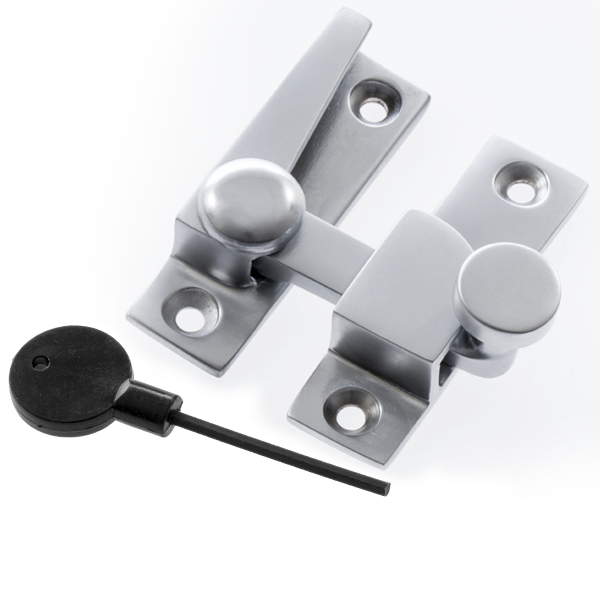 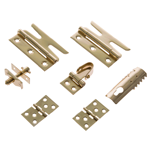 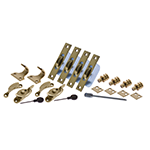 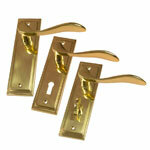 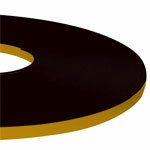 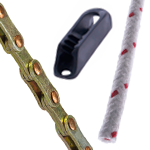 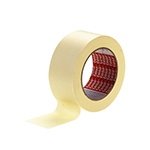 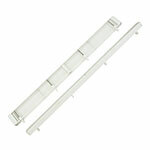 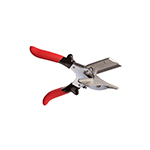 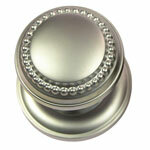 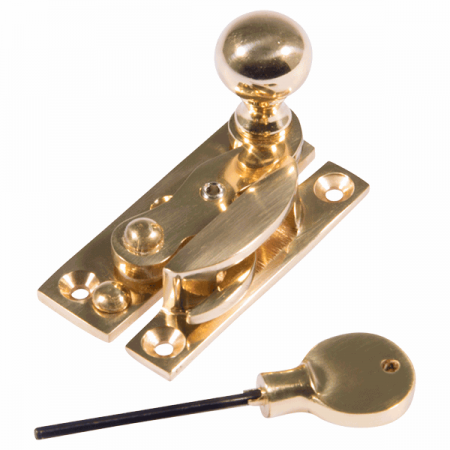 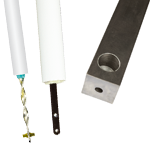 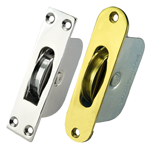 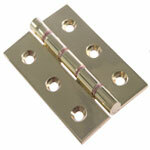 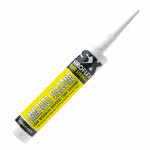 Finished to a high standard, it is available in locking or non-locking and a variety of finishes.